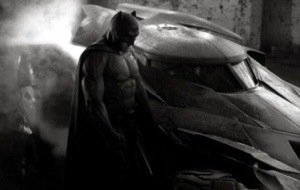 Zack Snyder had released the first image of Ben Affleck as Batman. You can’t really see much, but so far, I like what I see. It’s very reminiscent of the costume from Frank Miller’s The Dark Knight Returns. 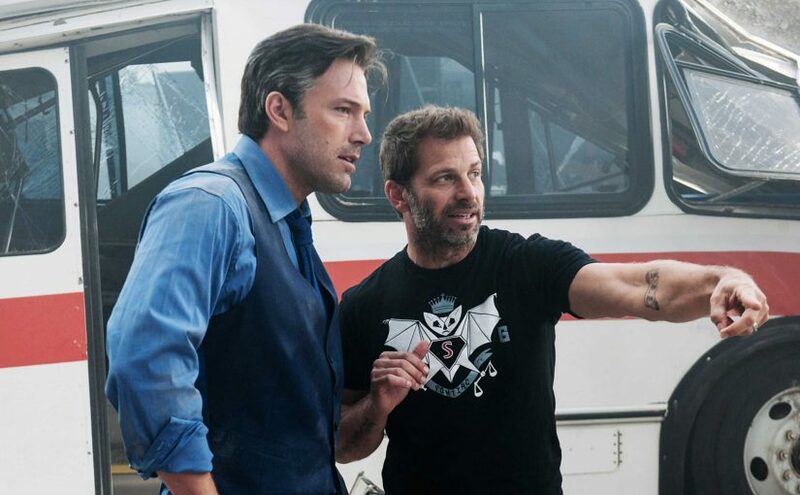 Is that the Joker’s face I spot, just behind Batman? Thanks to Tom from the Facebook page for pointing the image out.